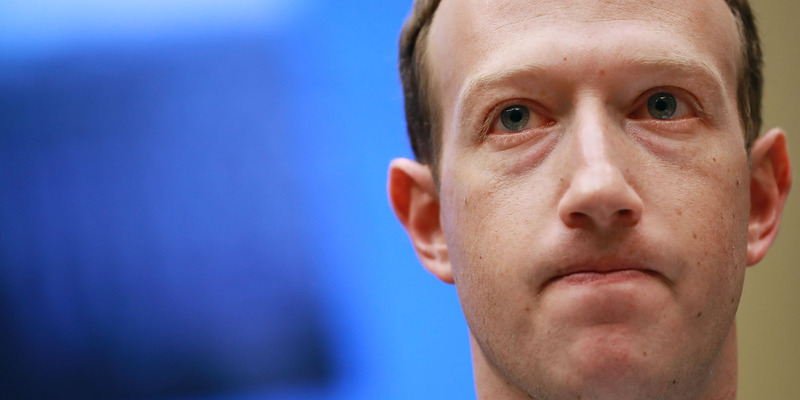 Facebook got hacked, it revealed on Friday – and 50 million users’ accounts were compromised. What’s more, if the victims logged into other services – like Tinder, Instagram, or Spotify – with their Facebook accounts, those might be affected to. So what happened? In short, the attackers found a way to trick Facebook into issuing them “access tokens” – basically, digital keys – that let them access other users’ accounts as if they were that user. After spotting some unusual activity earlier this month, Facebook realised what was going on on Tuesday evening and subsequently revoked these access tokens before disclosing the hack publicly on Friday – though not before 50 million people were affected.